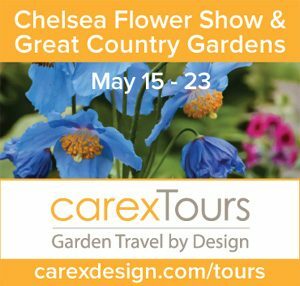 This month a guest post from Tesselaar Plants that I found exceedingly helpful in guiding the gardener to take a hard look at things that may or may not be working in his or her garden – and then taking steps to solve them. Tesselaar grows some gorgeous plants, but many of them are not hardy for me here in Zone 7 and I have to pick and choose what I’m willing to over-winter indoors. Consequently, I have added a few of my own suggestions at the end of each section. The advice is sound however and fall is an excellent time to walk around your garden with a cup of hot coffee thinking about how things might work a little better next year. Enjoy! There’s one job in the garden that is – in a way – the most important of all. It’s a job that’s not critical in the short term, but it is in the longer term if you dream about how you would like your garden to look in the future. MESSY EDGES: and by messy edges we’re talking along paths or where lawns are meant to end. If you’ve noticed that too much of your time in the garden is spent sweeping garden debris off the paths or tidying the edge of the grass after mowing, then it’s time to do something to sort it. 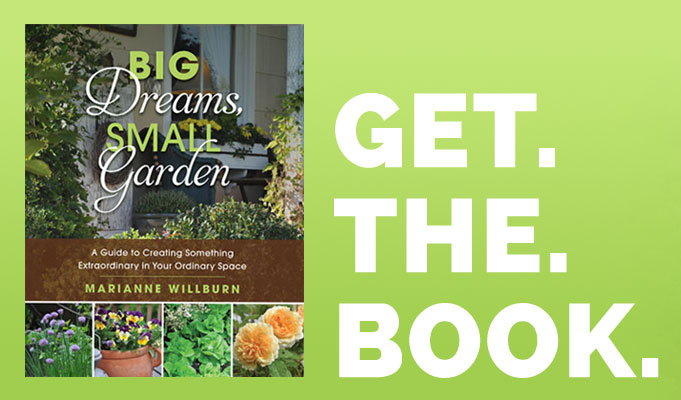 Take a deep breath and invest in a physical barrier between the lawn and the garden beds. There are loads of options out there from DYI edging kits to top-end paved strips – and they all reduce lawn edging to something that happens while you mow. As for constant path sweeping, often the problem comes from the level of the garden bed being higher than the path. Wind, rain or even foraging birds quickly move debris and mulch onto the paving. The fix is to adjust the soil level so that it’s lower than the path. And if that’s not possible, some raised edging will sort it. Another great alternative to the physical options is living edges. Planting the right plants along the edge of a path or lawn can reduce garden maintenance. 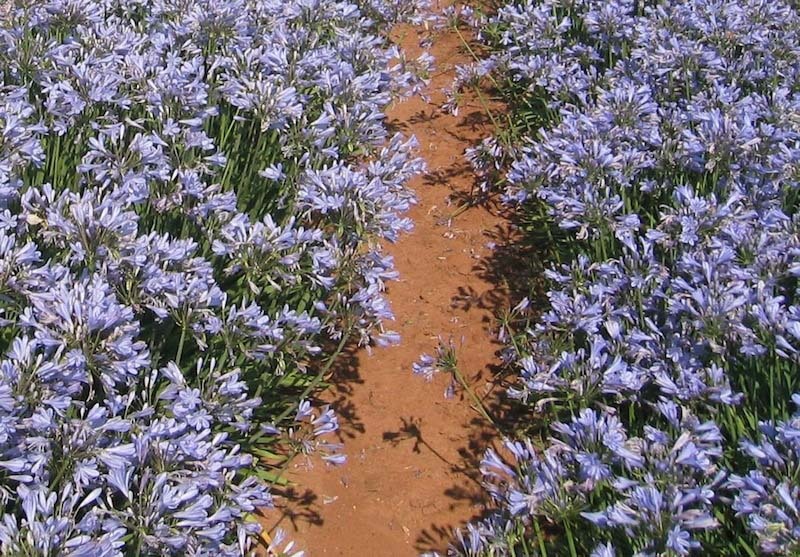 The trick is to pick something that is dense enough to do the job – like Storm Agapanthus or any of the Flower Carpet roses. Both will keep the weeds down, the mulch in place, and they are both he caliber of plant that deserves to be noticed at the front of the garden bed. 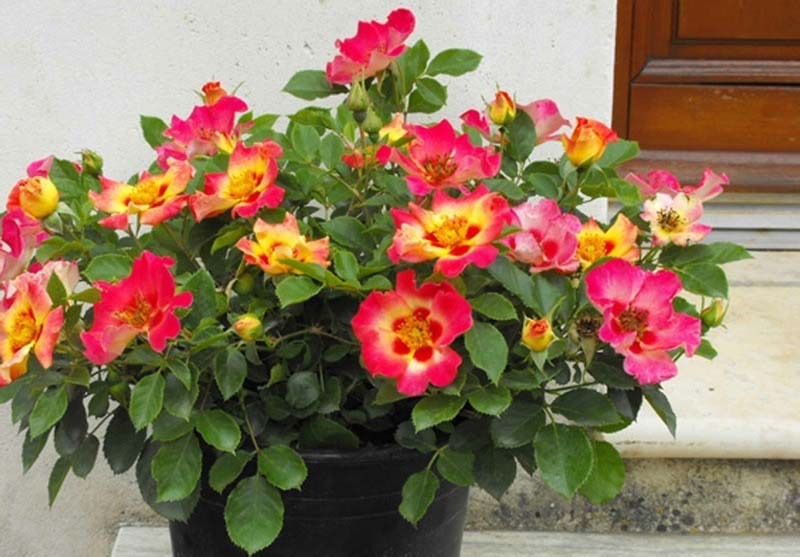 Sweet Spot Decorator roses are ideal for adding a blast of color to any entryway. THE LACKLUSTER ENTRANCE: If you feel like arriving home is an anticlimax, maybe your entrance needs a little window dressing. The nice part of this tip is that’s it’s easy and fast to do, and the result is instantaneous. There’s usually enough room beside any front door for one pot filled with something really lovely – like a Sweetspot Calypso rose (below). Use the same sense you’d bring to play if you were deciding to redecorate your living room and take your cues from the color of the door. Pick a pot and plant to suit and bingo, you’ll have a much more welcoming entrance. If you have steps leading up to the front door, just multiply the number of number of planter pots so that you have one on each step. Or if you’re blessed with a large terrace, try positioning two large planters filled to overflowing with a collection of glorious plants. 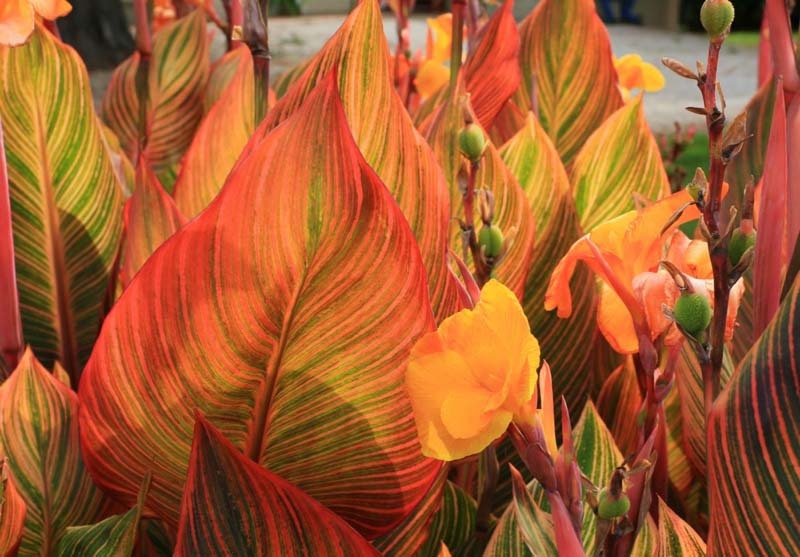 Tropicanna cannas are equally at home in containers or in the ground – even in damp areas. 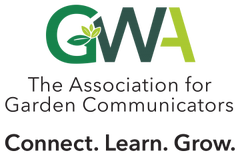 WATER PROBLEMS: water can be a problem when there’s too little of it, or too much. Do you struggle with giving your thirsty plant-filled garden enough water? Or is your headache based on a boggy, soggy patch that routinely kills each plant you try to grow there? The solution lies is being honest about what’s going on. If you live where water is scarce, admit it. Take stock of the plants you’re currently trying to keep alive and note which ones are described as drought tolerant. Keep those, but replace any of the thirsty sensitive ones with more of the drought tolerant types. 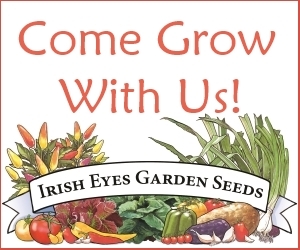 Get advice from your garden center if you’re not sure. Or if too much water is your issue, ask the nursery staff about plants that love the wet. Funny thing is, there’s one plant (below) that loves both conditions (it’s one of Nature’s more brilliant designs), and it’s called Tropicanna. 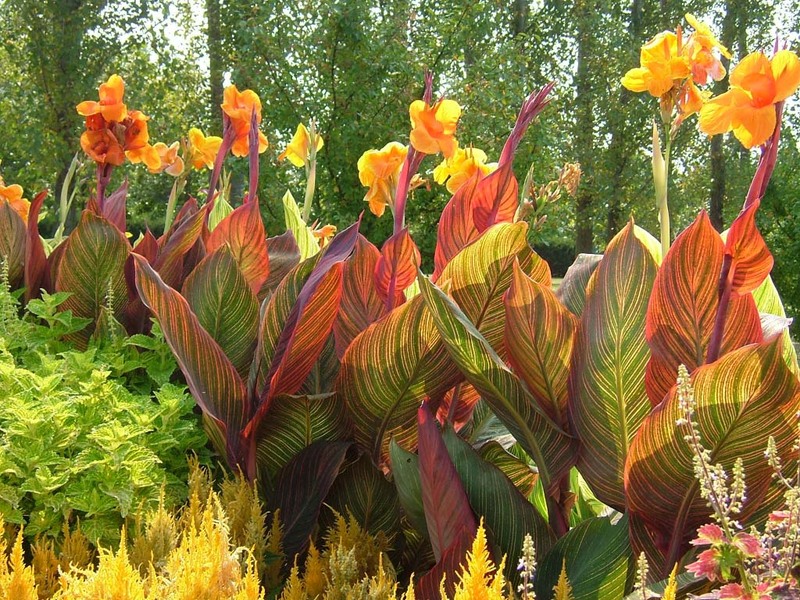 Plant this canna in either situation and stand back to watch a thing of great beauty unfold. THE SCENTLESS GARDEN: is something too many of us have despite loving the idea of walking through an outdoor space filled with a perfumed air. Maybe we get distracted by other factors when choosing plants to add into the mix, but the point is, fragrance is incredibly important. So unless we actively go looking for it, we’ll end up with a garden that lacks a key dimension. But this is where things get a little tricky. If a plant isn’t in bloom at the garden center, how can we test its scent? Try walking around your neighborhood and be attentive to what your nose tells you. Or do some research online or by flipping open a book. Make a list and keep it in your purse or wallet so that when you’re next at the garden center you know what you’ve come to find. 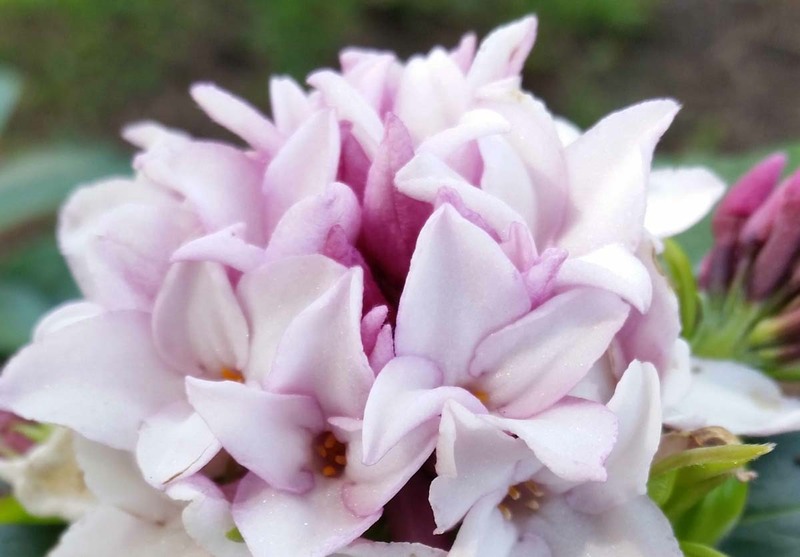 And here are two suggestions to top your list: Fairy Magnolia and the Daphne Perfume Princess. Despite it’s delicate demeanor, Fairy Magnolia is a great landscape workhorse. It can be grown as a perfumed hedge – trimmed to any size or left loose – or treated as a garden shrub. And Perfume Princess is fast becoming known as the best daphne ever. Grow it in pots by the front door to spice things up or line it up as a hedge to edge the front path, making a gloriously scented arrival. thanks. some thoughts to ponder while I peruse the past-tense petals. Hi Tesselaar Plants, I totally agree with you. These necessary fixes could be the difference between garden success or failure. In my case, I’ve experimented with growing rosemary close to my bedroom window for freshness. It’s awesome!